Heart Evangelista and Marian Rivera wedding war continues this 2015. Is it true that couple Heart Evangelista and Sen. Francis 'Chiz' Escudero are already feeling the pressure to make their upcoming wedding grander and bigger than last week's Marian Dingdong wedding, which was actually tough to match and clearly the grandest and the biggest wedding of 2014? Besides, a costly wedding won't always mean it's a grandiose or special one. Sometimes it's on how the wedding is done, if it's memorable, and if the couple injected a "personality" in the wedding that makes it unique from others. It would be best if Heart and Chiz will make theirs a private affair, or not too public. 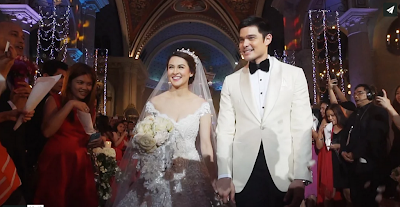 stop putting pressure on the couple to match the DongYan wedding. 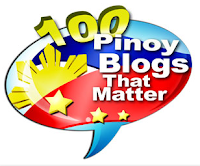 Prats and Isabel Oli, Jugs Jugueta and Andie Aguirre, Gab Valenciano and Tricia Centenera.